This volume is the first scholarly book on the antelope that dominate the savanna ecosystems of eastern and southern Africa. 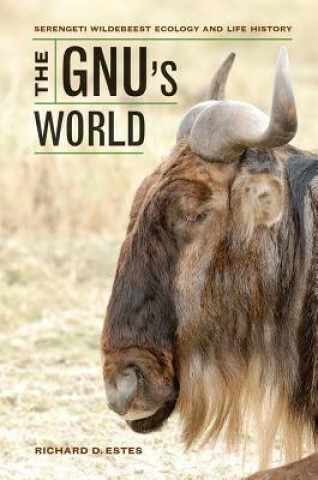 It presents a synthesis of research conducted over a span of fifty years, mainly on the wildebeests in the Ngorongoro and Serengeti ecosystems, where eighty percent of the world's total wildebeest population lives. Wildebeest and other grazing mammals drive the ecology and evolution of the savanna ecosystem. Estes describes this process as well as detailing the wildebeest's life history, focusing on its social organization and unique reproductive system, which are adapted to the animal's epic annual migrations. He also examines conservation issues that affect wildebeest, including range-wide population declines.